Water dispensers can undoubtedly be one of the most convenient components to your fridge. But what happens when the water dispenser in your fridge stops working? You feel like your convenience has been taken away. There are a handful of different reasons why this may be happening. Here, we’ve compiled a list of top causes why the water dispenser in your fridge stopped working and things to look for in determining the root of the problem. Often times, the water dispenser in your fridge may have stopped working due to a frozen water supply tube. This is a common problem in side-by-side refrigerators in which the tube that connects your water supply to the door where the water dispenser is frozen due to improper temperatures. If this is the issue, simply thaw it out. The temperature in your freezer should be maintained between 0 to 10 degrees Fahrenheit. If your freezer is set too cold, your water line may be frozen as well. The water dispenser in your fridge is supplied water by the opening of your water inlet valve. However, this valve may stop working if the water pressure is too low or if it is defective. For the valve to function properly, the water pressure must be at least 20 psi (psi being the measurement of water pressure in pounds per square inch). If sufficient water pressure is not the issue, you may want to test the water inlet valve for continuity using a multimeter tool. If your water inlet valve does not have continuity, it’s time to replace it. Your home may have inadequate water pressure. Like stated above, your water inlet valve needs a minimum of 20 psi to even function properly. Insufficient water flow can be caused by substandard plumbing or buildup in your pipes. This can lead different fixtures from being supplied needed to function properly. Including the water dispenser in your fridge to stop working. Water filters should be replaced every six months on average. If you can’t remember replacing your water filter, it’s probably time to change it. These filters can get clogged over time causing the water flow to be disrupted and thus, preventing the water dispenser from functioning properly. Not to mention, the quality of your water will stay maintained by regular upkeep. Your water dispenser is activated by voltages sent by the dispenser switches. In the case that one of these switches is faulty, the water dispenser in fridge may stop working. This can (again) be tested using a multimeter tool to check for continuity. If lacking in continuity, replacement may be your solution. Believe it or not, your water dispenser is regulated by a control board that mandates almost all of the functions of your dispenser system. In all likelihood, one isolated part may be malfunctioning and not the entire control board. You will want to test each dispenser component before the entire control board. If you find that in your particular situation the whole dispenser system is not working, your control board may be responsible. Refrigerators aren’t always perfect. Sometimes things go wrong and you may find yourself in this type of situation. If the water dispenser in your fridge stops working, just know there are causes and solutions to your problem. 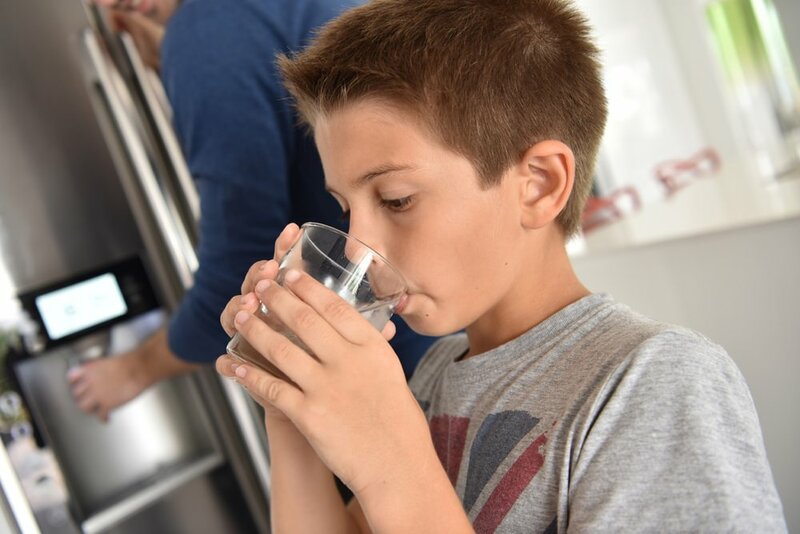 Guardian Water Services is one call away to help ensure that your family has the best quality water conditions out there. 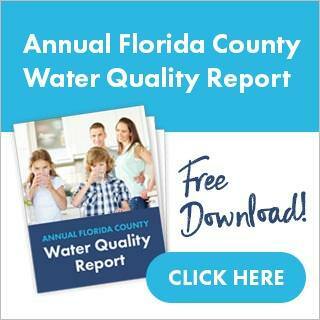 Schedule your free water quality test today! Your home and family deserve it.